Redmond salt mines produces a multitude of different salt products for human consumption, agriculture and even ice salts! 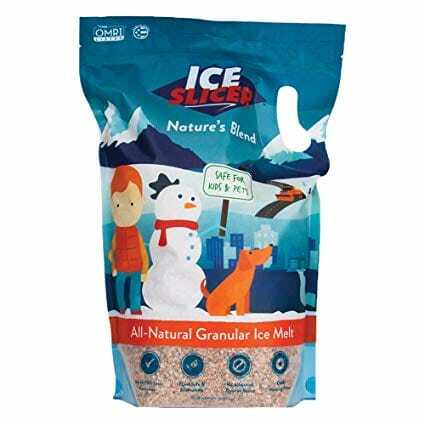 These products are produced from mineral mining in Utah, USA. 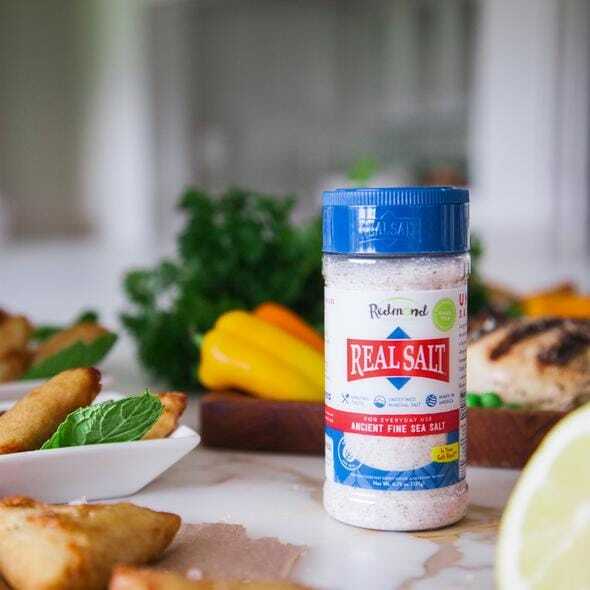 Real Salt, made my Redmond, is a healthy alternative to standard table salt, it provides added minerals as discussed in the below video.